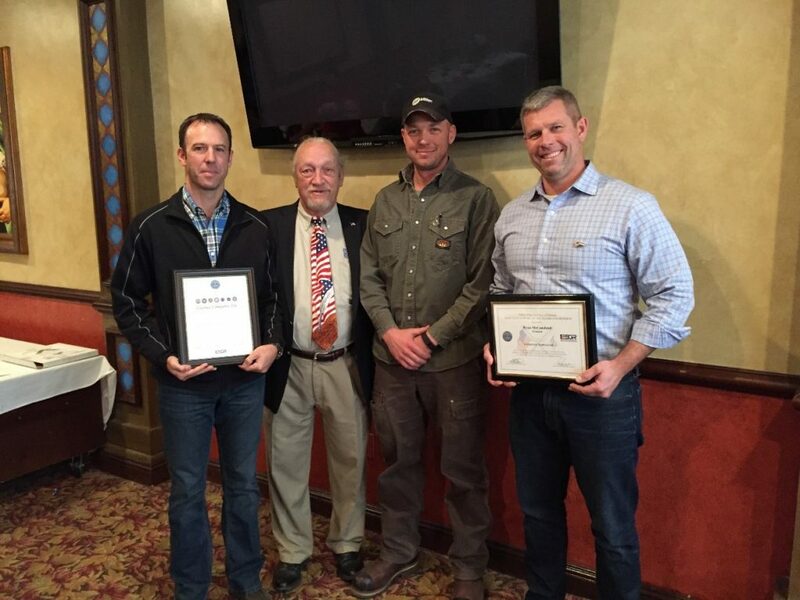 Patriot Award Presented to Grunau | Grunau Company, Inc. The Wisconsin Employer Support of the Guard and Reserve (ESGR), a Department of Defense office, honored Ryan McCausland. Ryan is Grunau Company’s Milwaukee Mechanical Branch Manager. He received the Patriot Award in recognition of extraordinary support of Grunau’s employees serving in the Guard and Reserve. Ryan was presented the award during the Veterans Day (Nov 11, 2016) lunch. Our president Bill Ball invites all Grunau employees who have served in the US military to this annual lunch. Grunau is not only an equal opportunity employer, but also our parent APi Group is a veteran owned and veteran focused company. The Patriot Award was created by ESGR to publicly recognize individuals who provide outstanding patriotic support and cooperation to their employees, who like the citizen warriors before them, have answered their nation’s call to serve.